Care to guess how much it costs? Toyota Motorsport has finally revealed the specifications of its 86-based CS-R3 rally car, less than six months before it makes its competition debut in July at the Rally Niedersachsen in Germany. The CS-R3 is powered by a 2.0-liter flat-four boxer engine that’s mated to a six-speed sequential transmission, putting its 235hp and 230Nm output down to the rear wheels. 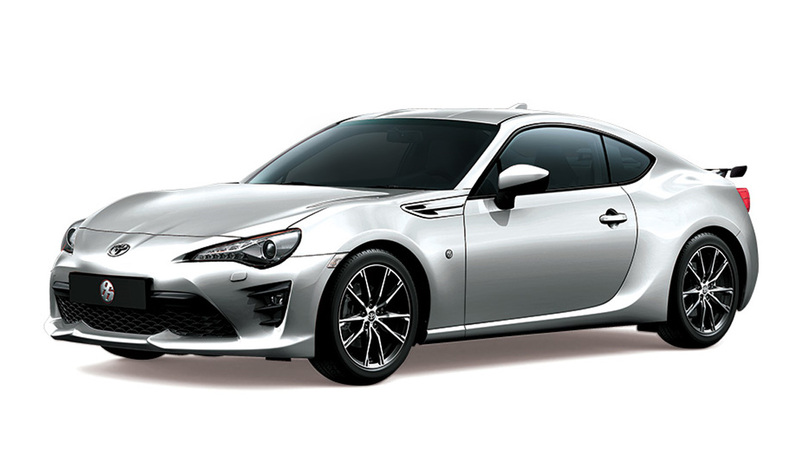 Customers who buy the CS-R3 from Toyota Motorsport will get the 86 bodyshell, the powertrain and "all the mechanical components required to build the car." 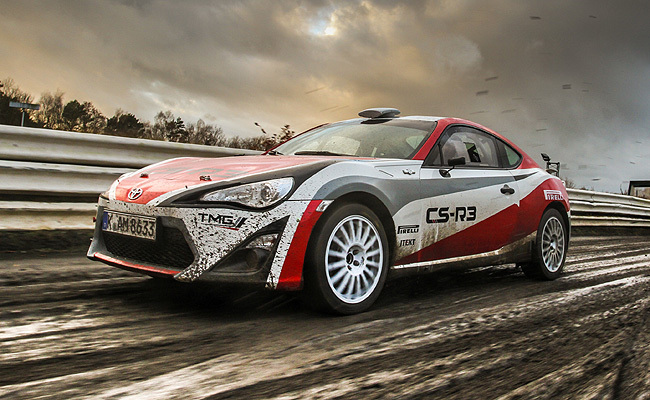 According to Toyota, the CS-R3 is homologated to the FIA’s R3 regulations, making it eligible for national rally and international rally competitions after its debut, "up to and including the World Rally Championship." Toyota Motorsport is currently selling the CS-R3 in either tarmac or gravel specification at 79,000 euros (P3.934 million, excluding taxes) for orders placed before April 24, 2015. 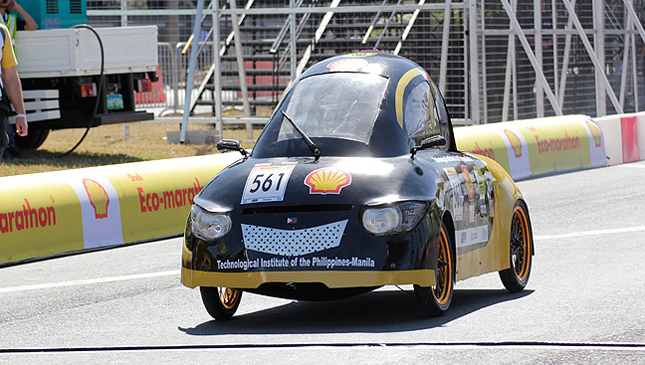 Development work on the CS-R3 started soon after its August 2014 debut through an extensive test program "to fine-tune design and specification of the kit that will be delivered to private competitors and teams."